Impeccable Gancio hardware shines on the sleek, minimalist silhouette of a lightly structured hobo bag fashioned from finely textured Italian leather. 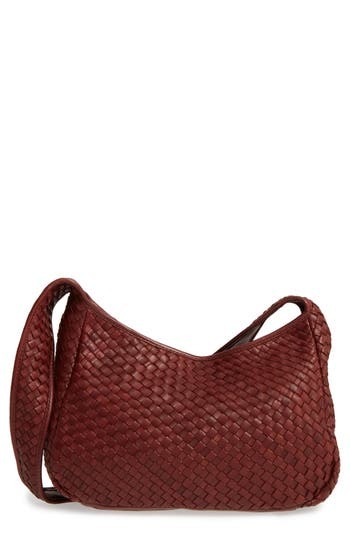 Style Name: Salvatore Ferragamo Leather Hobo. Style Number: 804474. Available in stores. 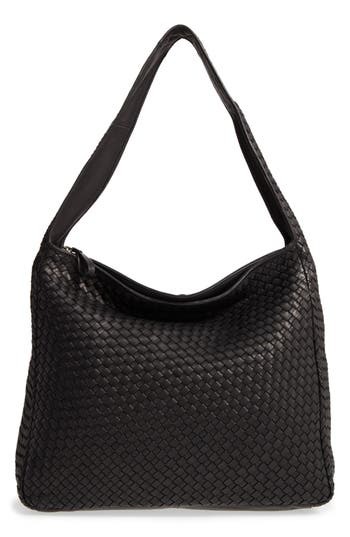 A clean-lined hobo bag shaped from smooth, supple leather brings bold, sporty-chic appeal to your everyday style. Longchamp's 3D collection effortlessly blends modern design with a love of symmetry, using contrasting textured and raised accent panels to create a three-dimensional visual effect. 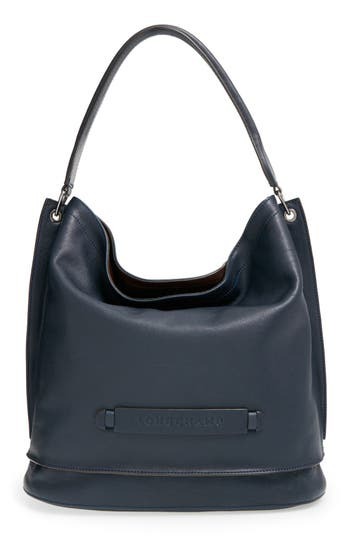 Style Name: Longchamp '3D' Leather Hobo. Style Number: 1051951. Available in stores. Gleaming pyramid studs punctuate a pebbled leather crossbody bag for a look that updates a timeless Italian design with a touch of contemporary edge. 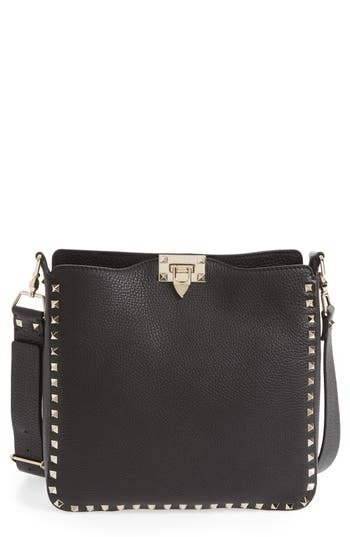 Style Name: Valentino Garavani 'Vitello' Rockstud Hobo. Style Number: 5170596. Available in stores. Styled after Frye's signature Melissa boot, this classic hobo bag is crafted in gorgeous washed leather and punctuated with burnished metal buttons. 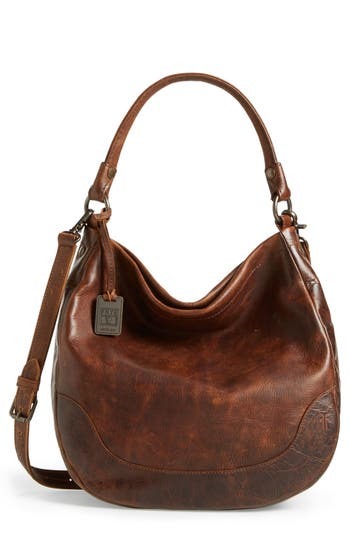 Style Name: Frye Melissa Leather Hobo. Style Number: 1052008. Available in stores. 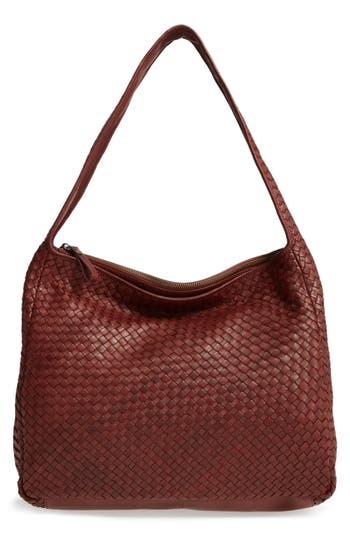 A must-have hobo bag crafted from grained leather will keep your look casual and chic. Plenty of pockets-inside and out- are perfect for stashing your keys, smartphone and other everyday essentials. Style Name: Hobo 'Marley' Hobo. Style Number: 5056878. Available in stores. Woven from strips of the brand's soft True Glove leather, a slouchy, roomy hobo features a comfortable flat strap and a flat base that adds stability when you set it down. 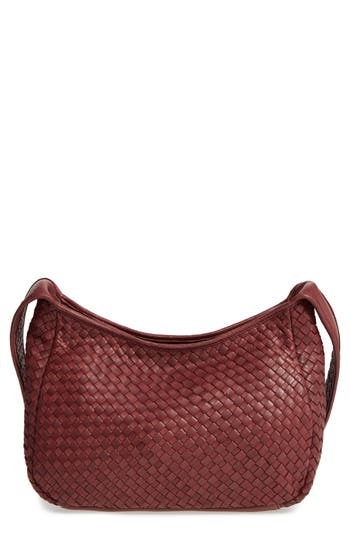 Style Name: Robert Zur Small Delia Leather Hobo. Style Number: 5291016. Available in stores. Woven from strips of the brand's soft True Glove leather, a slouchy, roomy hobo features a comfortable flat strap and a flat base that adds stability when you set it down. Style Name: Robert Zur Large Jo Leather Hobo. Style Number: 5291017. Available in stores. Signature rockstuds spike a soft, pebbled-leather hobo for a look that updates a timeless Italian design with a touch of contemporary edge. 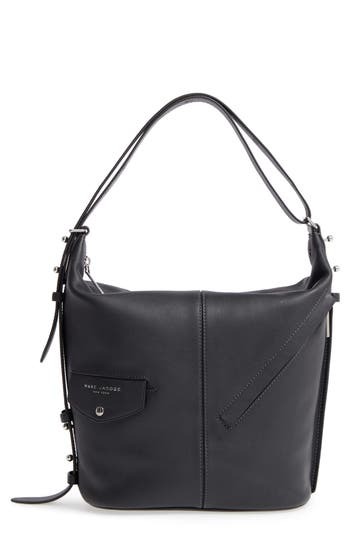 Style Name: Valentino Garavani Vitello Rockstud Leather Hobo. Style Number: 5236397. Available in stores. At once timeless yet practical, Jimmy Choo's Artie Hobo is crafted in Italy from rich leather in a generous size perfect for stashing all your essentials. Two detachable straps-one in woven leather-allow the style to be worn on the shoulder or across the body, while knotted leather laces and signature Lockett studs add a final touch of elevated opulence. 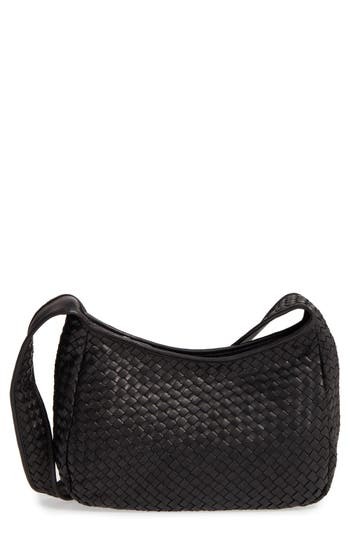 Style Name: Jimmy Choo Artie Nappa Leather Hobo Bag. Style Number: 5276671. Available in stores. 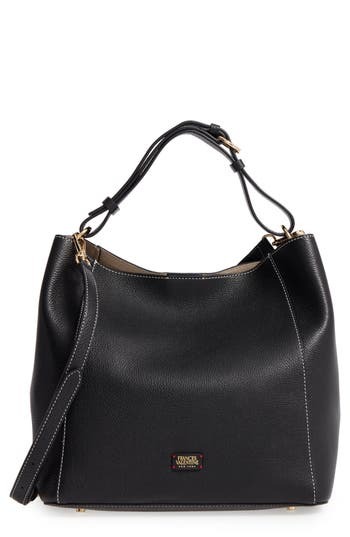 A clean-lined hobo bag shaped from smooth, supple leather is topped with a rolled handle and features an optional crossbody strap that offers a convenient hands-free carrying option. Longchamp's 3D collection effortlessly blends modern design with a love of symmetry, using contrasting textured and raised accent panels to create a three-dimensional visual effect. 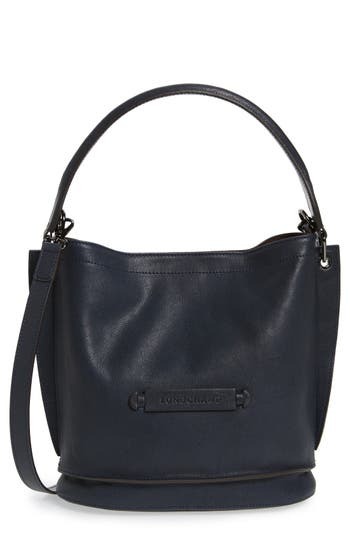 Style Name: Longchamp '3D' Leather Crossbody Hobo. Style Number: 5221428. Available in stores. Designed in their Detroit leather studio and made from grained American leather, Shinola's compact hobo features a wider, adjustable strap, deep interior and signature bolt hardware for a user-friendly bag that's also sleek and sophisticated. 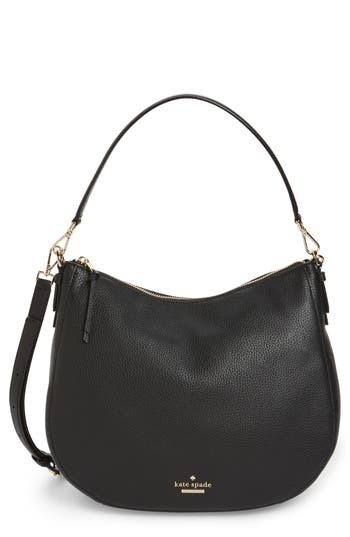 Style Name: Shinola Small Relaxed Leather Hobo Bag. Style Number: 5323353. Available in stores. From work gear to weekend stuff, you lug a whole lot of life around with you-do it in style with this topstitched leather tote featuring a super-spacious interior. 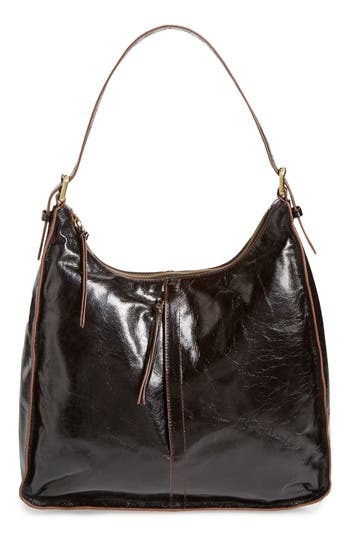 Style Name: Frances Valentine Medium June Leather Hobo Bag. Style Number: 5303872. Available in stores. A center seam accentuates the structured silhouette of a sleek moto-inspired bag cut from rich leather-while an ingenious convertible strap allows the bag to be worn in three different ways: as a hobo, a crossbody or a downtown-cool sling backpack. 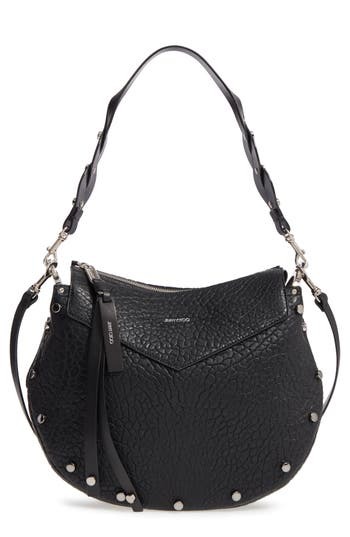 Style Name: Marc Jacobs The Sling Convertible Leather Hobo. Style Number: 5332325. Available in stores. A removable, adjustable crossbody strap lets you switch seamlessly from over-the-shoulder to crossbody style while wearing this versatile hobo that features an exterior zip pocket for easy access to your keys and smartphone. 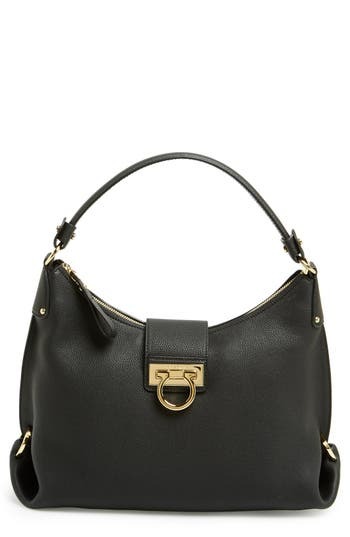 Style Name: Kate Spade New York Jackson Street Mylie Leather Hobo. Style Number: 5364031. Available in stores. Timeless yet of-the-moment, Jimmy Choo's Artie hobo is crafted in Italy from richly grained leather in a generous size perfect for stashing all your essentials. Interchangeable straps allow the style to be worn on the shoulder or across the body, while knotted leather laces and signature Lockett studs add a final touch of elevated opulence. 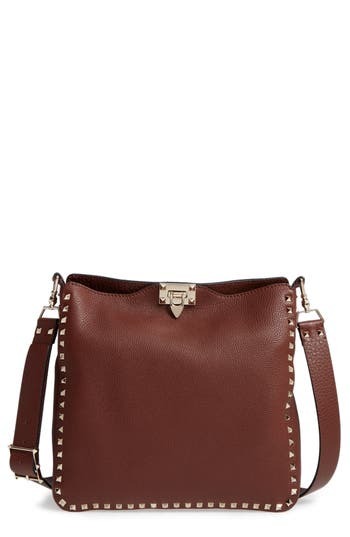 Style Name: Jimmy Choo Artie Studded Leather Hobo Bag. Style Number: 5350607. Available in stores. 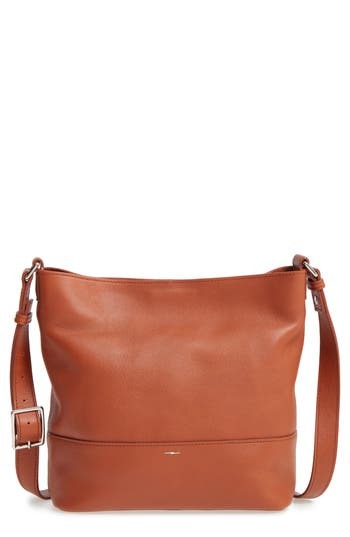 A clean-lined compact hobo cut from pebbled leather features an optional crossbody strap that lets you easily transition to hands-free styling. 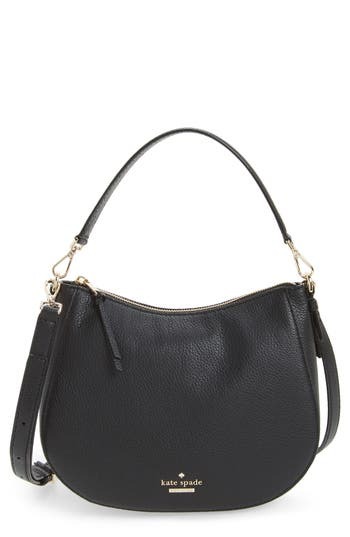 Style Name: Kate Spade New York Jackson Street Small Mylie Leather Hobo. Style Number: 5379874. Available in stores. 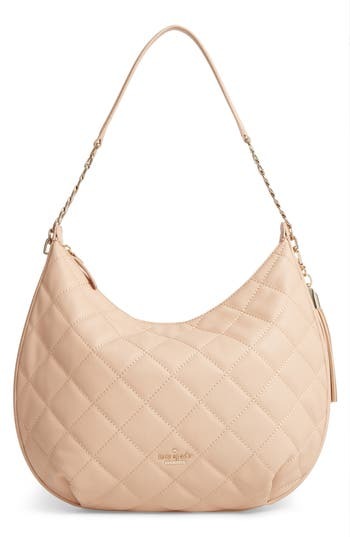 Tonal diamond quilting adds lush texture to a classically curved hobo bag shaped from smooth leather and accented with a swingy tassel. 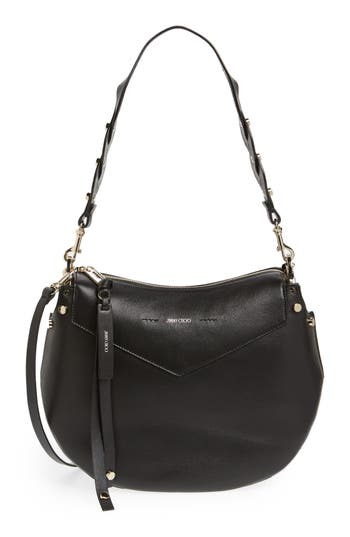 Style Name: Kate Spade New York Emerson Place - Tamsin Leather Hobo. Style Number: 5379906. Available in stores.